We know meeting someone for the first time can be intimidating, and going to a new church for the first time can be nerve-racking. 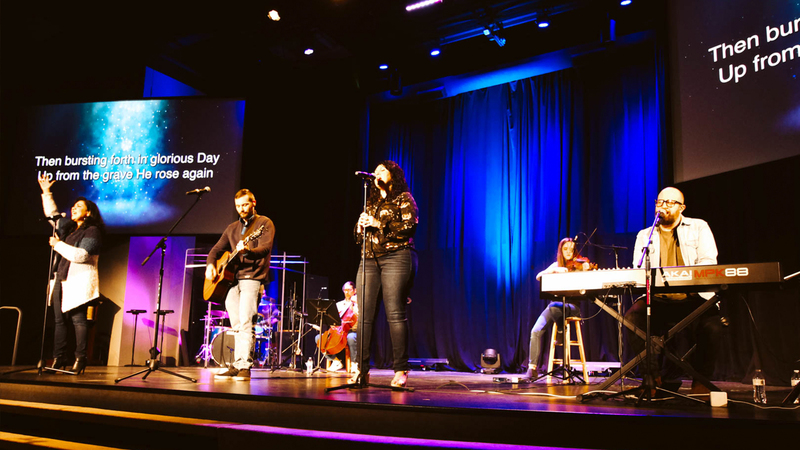 We want to help make your first experience at Harpeth Christian Church a great one! Check out the video for a rundown on what to expect. Please list any allergies we need to know about.